We are able to manage your project from planning to completion. We can assist with all aspects of building, from small tasks to complete new builds. 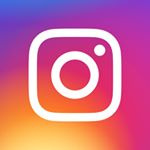 We are your "One Stop Building Shop." 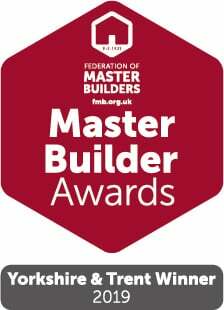 Wizard Builders Ltd is an award winning member of the Federation of Master Builders, and we are registered with Gas Safe, Oftec and Trustmark. We are licensed waste carriers and have public liability insurance to £10 million.